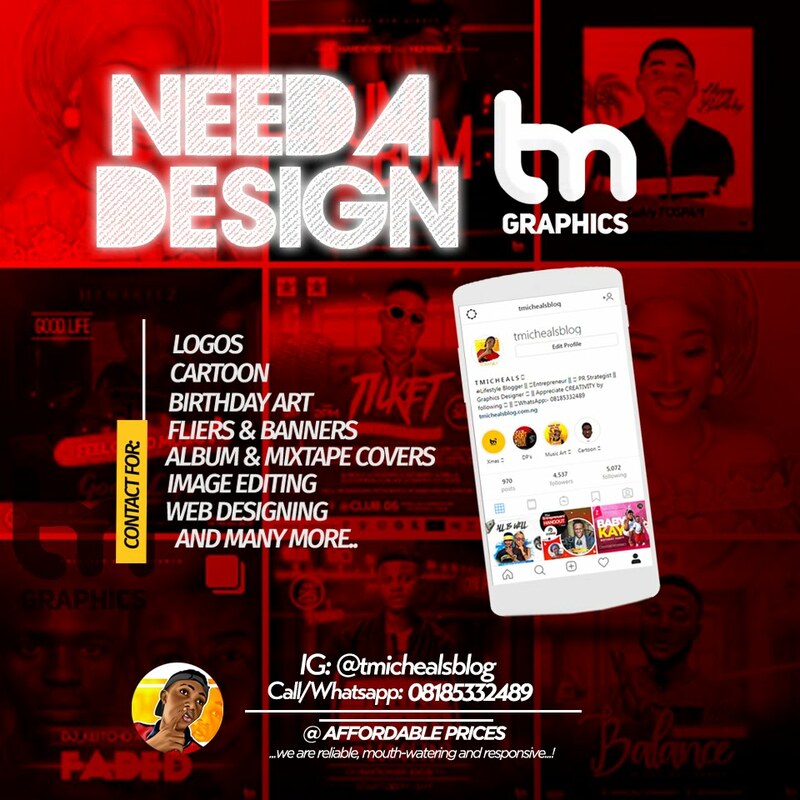 Home / music / MUSIC: Harteez ft. TonnyPhiz – "When I Was 16"
MUSIC: Harteez ft. TonnyPhiz – "When I Was 16"
Fast raising Indigenous rap star ”Fisayomi Samson” popularly known as Harteez after his previous single ”Rap-god” which gain lots of request airplay on the radio from students on campuses all around the country. 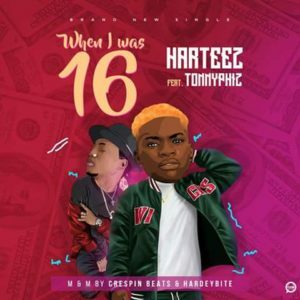 Harteez is one of the finest Rapper from the south-west and the future of Indigenous RAP, He returns with another catching tune titled ”When I Was 16” features a rapper mate TONNYPHIZ to dish this one and they both went hard on this one and I know you can’t wait to listen to this. 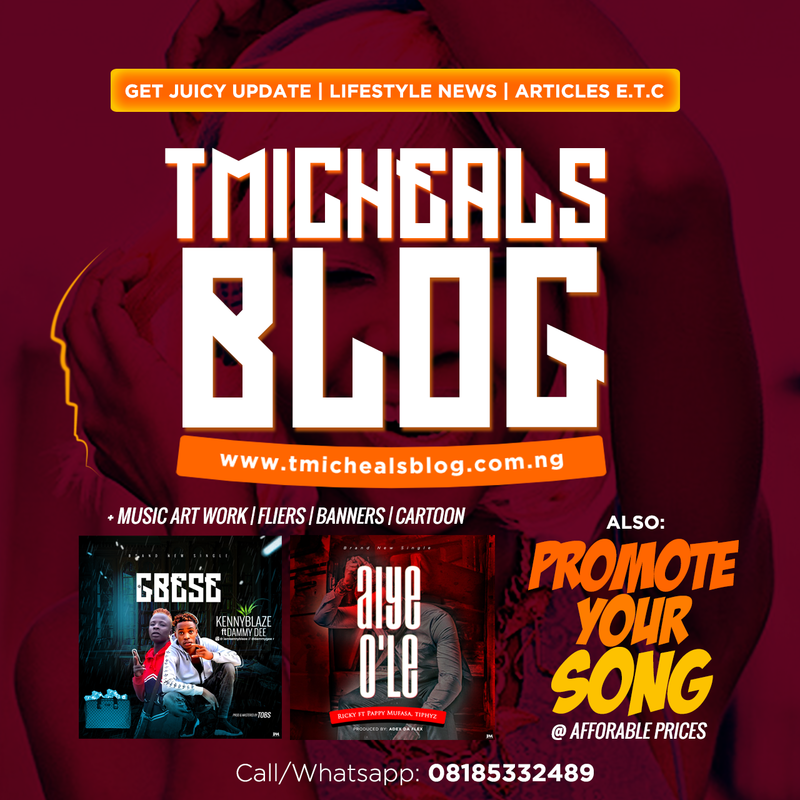 Download MP3: Harteez ft. TonnyPhiz – "When I Was 16"